Mat Homewood takes a light-hearted look at the history of sporting events in Sussex. Sport has been a key feature of Sussex life throughout the centuries, with cricket, stoolball and horse racing being commonplace events. However, there have also been less talked-about sporting activities. These included many running races, a fair degree of sparrow shooting, and a host of entertaining village sports days, comprising of events such as the hundred yard balloon race, the pillow fight, and the menagerie race! 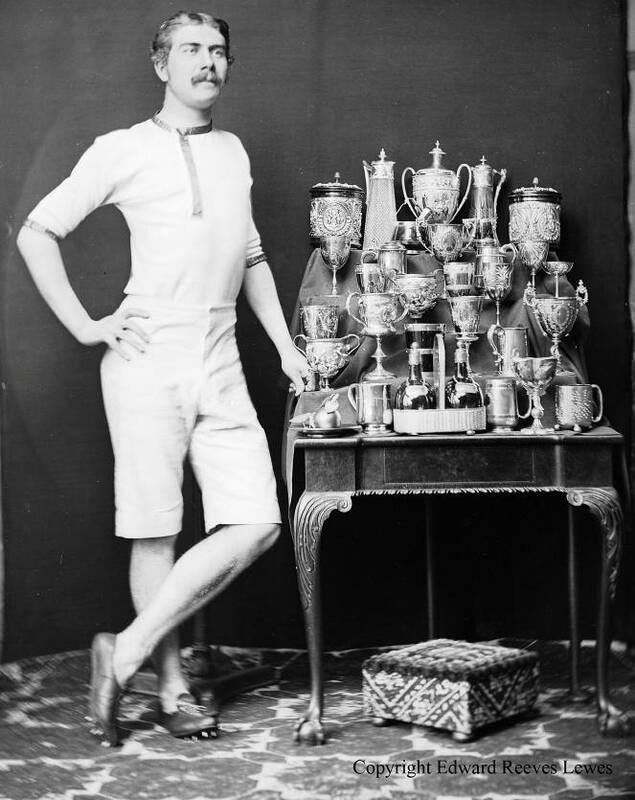 This talk will reveal evidence of a diverse range of sporting achievements, from the exploits of the amazing Victorian Lewes athlete Tom Mantell, whose trophy cabinet was brimming with silverware won in national competitions, to the Lewes Round Table sports team, who won a piano bashing contest in Little Horsted in 1969. Lewes Football Club has of course played a major role in the history of sport in the town, and a talk on local sport would not be complete without a look at some of their highs and lows of the distant past. And who knew about the proposal for a greyhound stadium in Lewes in the 1940s? All will be revealed.